Music is a way to remember and cope with issues of the past and deal with present-day realities. Music enables people to discuss issues that are rarely talked about. Music comforts people, evokes memories and creates new connections. Moreover, it educates younger generations about their history and culture. 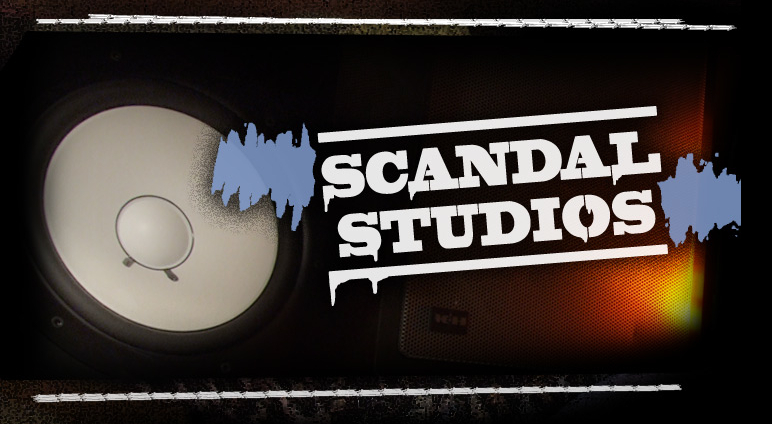 Ugandan Recordings is a Scandal Studios project to uncover and document music from northern Uganda. The search has found artists with a variety of instruments such as adungu, lukeme, nang’a, bila and orak. All recorded songs are accompanied by video clips, so one can see how each artist creates their work. Opira Morise Kato is one of the many engaged artists. While playing on his self made electric adungu, his deep voice addresses issues such as alcohol abuse, escaping from the rebels, gender based violence and land wrangles. His song ‘Living in the camp’ (with English subtitles) illustrates what it feels like to be a ‘displaced person’ and the struggles involved in returning home. Many of the songs I recorded are about the war between the Lord’s Resistance Army (LRA) and the Ugandan government (1986-2006). During the course of this conflict it is estimated that between 25,000 and 60,000 children have been abducted to serve in the LRA. More than 90 percent of the population in the northern districts had at some point during the fighting been driven from their homes into IDP camps. By now, most people have returned to their original homes, but this creates important land issues and questions are raised about how social trust can be restored. Through music, people can speak about these issues and their past experiences with violence. With their creativity, artists can be a voice for community. 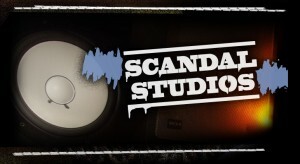 I’m honored that my recordings can create a platform and be part of this process. Evert Daniel Aalten is a Dutch studio engineer, making field recordings all over the world. Currently he is recording traditional music in northern Uganda.